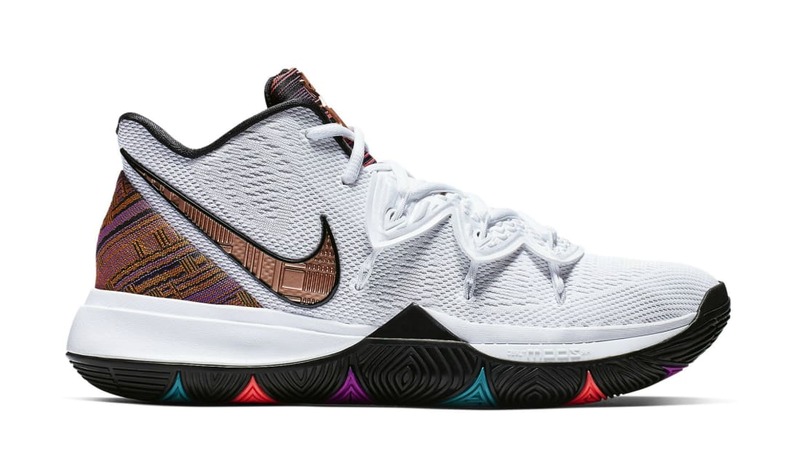 Nike Nike PG 3 "BHM"
As part of this year's "Black History Month" collection, the Nike PG 3 features a grey upper with traditional African petterns on the ankle collar. Additional details include gold Swoosh branding on the sides with a gold "BHM" logo on the heel. Release date is Feb. 1, 2019 at a retail price of $110.